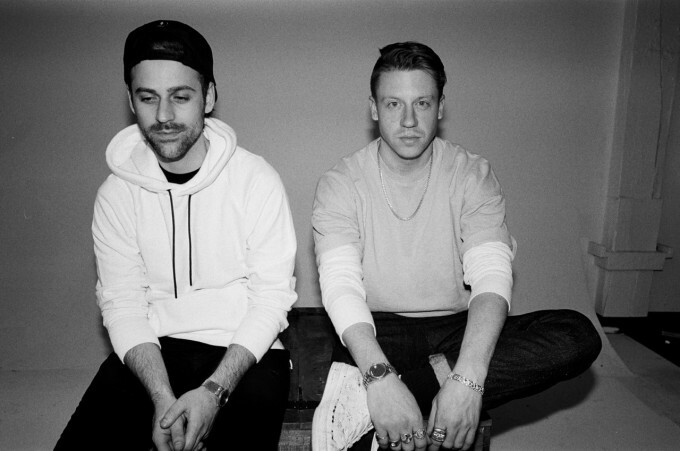 It’s release day for Macklemore & Ryan Lewis’ highly anticipated new album ‘This Unruly Mess I’ve Made’. The campaign for the new release couldn’t have got off to a better start; the duo once again capturing the No.1 spot on the ARIA singles chart with their triple platinum smash ‘Downtown’. Now, to coincide with the album’s release, single No.2 is here and this time, soulful Sony blues singer Leon Bridges is the man providing the guest vocals. It’s a moving song about the dangers of drugs, even prescription drugs, which have claimed the life of the young man. The lyrics are delivered with a great degree of sincerity and passion by Macklemore and when Leon’s voice takes over in the choruses, its richness, its timbre and its emotion send chills down your spine. Great track.